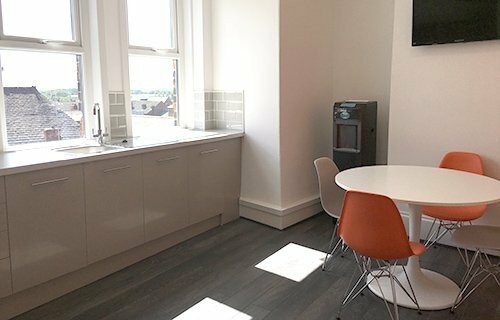 Suite prices from just £425 PCM. 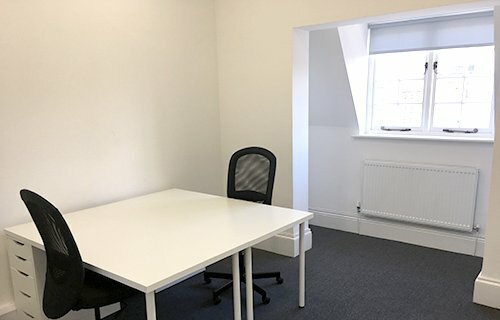 Thrive are pleased to offer to the market these newly refurbished office suites located at Bank Chambers on Library Street, within the Wigan town centre conservation area. 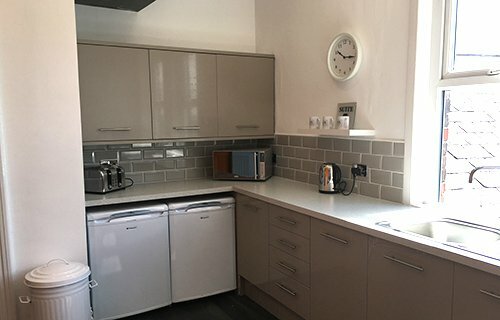 The suites are within walking distance of the train station and is excellently located for the local road and motorway networks. 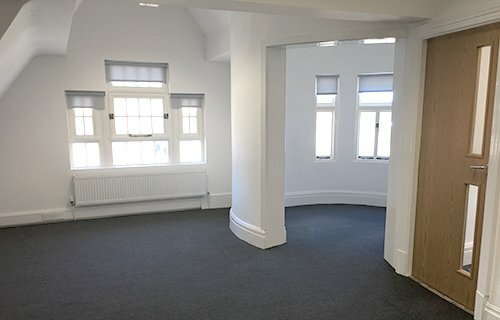 Available now, these suites are located on the third floor and offer modern office facilities within a grade II listed building. Office suites available range from one or two person office suites at 177 sq ft to larger office suites to accommodate five or six persons plus at 477 sq ft. The offices would provide an ideal base for a wide range of businesses and provide for practical accommodation in an attractive environment. All-inclusive pricing makes these offices an easy option when choosing your office requirements. 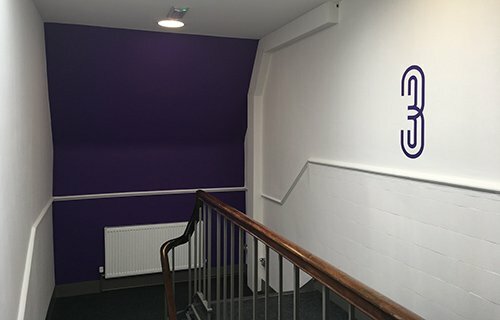 Thrive are pleased to offer to the market these newly refurbished office suites located at Bank Chambers on Library Street, within the Wigan town centre conservation area. 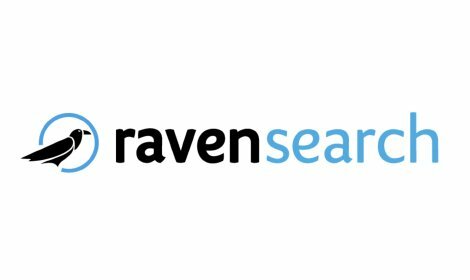 ravensearch ltd is a dedicated building services/M&E recruitment company based in the Wigan area.